It Bangla Photoshop Text Effect Photoshop Tutorials How to create realistic fire Text effect in Photoshop? How to create realistic fire Text effect in Photoshop? How to create a nice realistic fire Text effect in Photoshop? In this Photoshop Tutorial I will show you How to create a realistic fire Text effect in Photoshop? 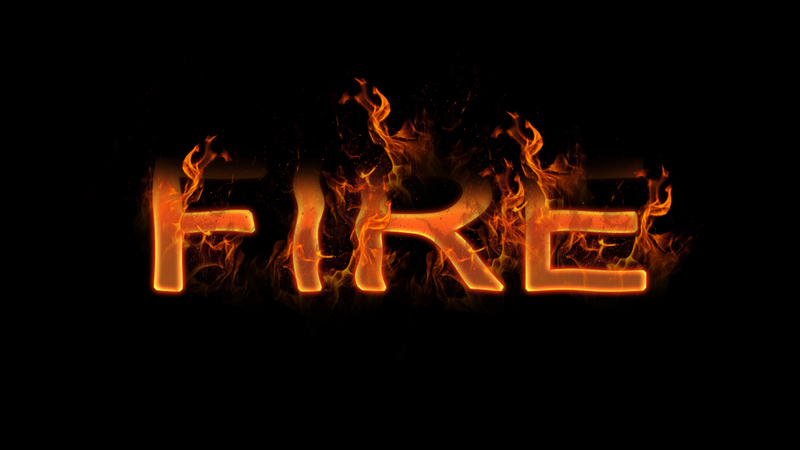 For create Fire Text Effect I am using Photoshop CS5. There are so many ways to create text effect in Photoshop, but I will show you the simple process to create realistic Fire Text Effect in Photoshop step by step. I think this Tutorial is perfect and it will help the beginners a lot. I try to experiment the fire text with easy process and hardly tried to make it realistic and nice. I am using real fire image to create more realistic and attractive. Fire Text effect is one of the most classic effect in Photoshop. It makes me really happy when I create really that kind of effect. In this tutorial I added some flame type of fire effect, it makes the image really nice. Go to Satin and change the Blend mode to Multiply and change the color. Go to the Fire Layer and Right click and select "Rasterize Type"
Filter-Distort-Zig Zag, Value: Amount=6, Ridges=5, make sure style is "Pond Ripple"
Now, Load Fire Image from computer, which I downloaded before. Ctrl+J for duplicate the layer. 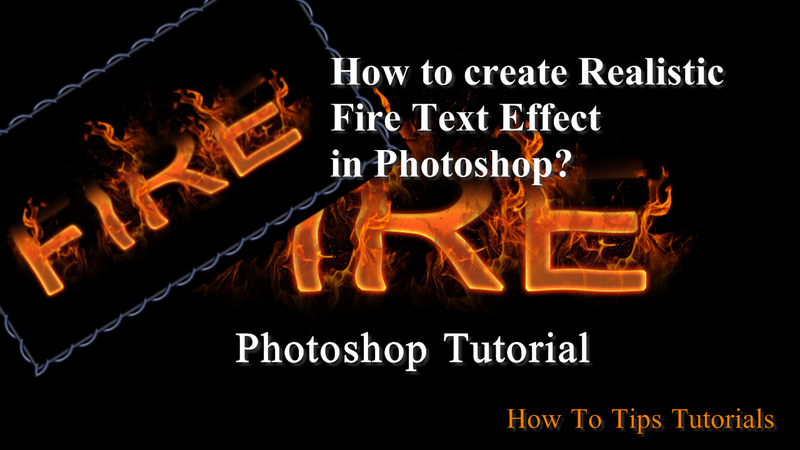 In this tutorial you watch How to create realistic fire Text effect in Photoshop?